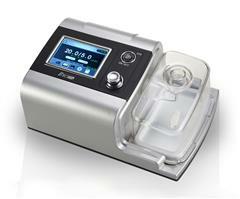 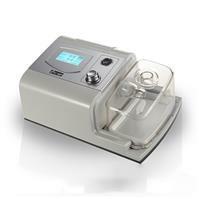 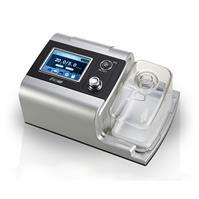 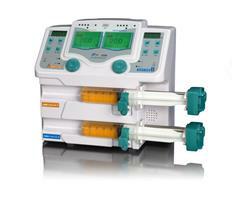 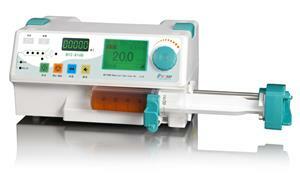 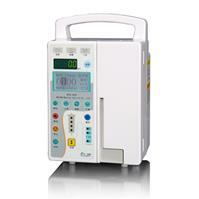 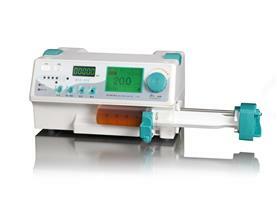 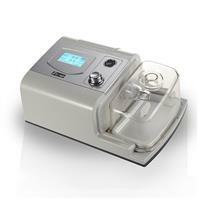 The manual CPAP Machine with Heated Humidifier is the first edition in the series of manual CPAP devices. 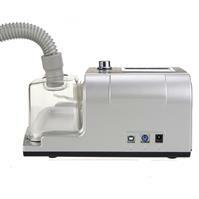 This CPAP machine is second to none among CPAP machines currently on the market: straightforward, travel friendly and highly effective, the manual CPAP with Heated Humidifier combines comfort, style and functionality all in one package. 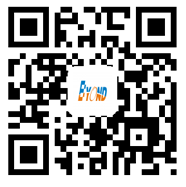 Auto On/Off: Yes, can be enabled or disabled.